Each semester will have a “freeze date” for purposes of determining each student’s enrollment level for financial aid eligibility award amounts. On this “freeze date” we will record each student’s unit load (number of units enrolled) as of that date, which will determine the student’s eligibility for financial aid awards for the semester. Any classes that are added or dropped after this “freeze date” will not impact (either increase or decrease) the student’s financial aid unit load for the semester. 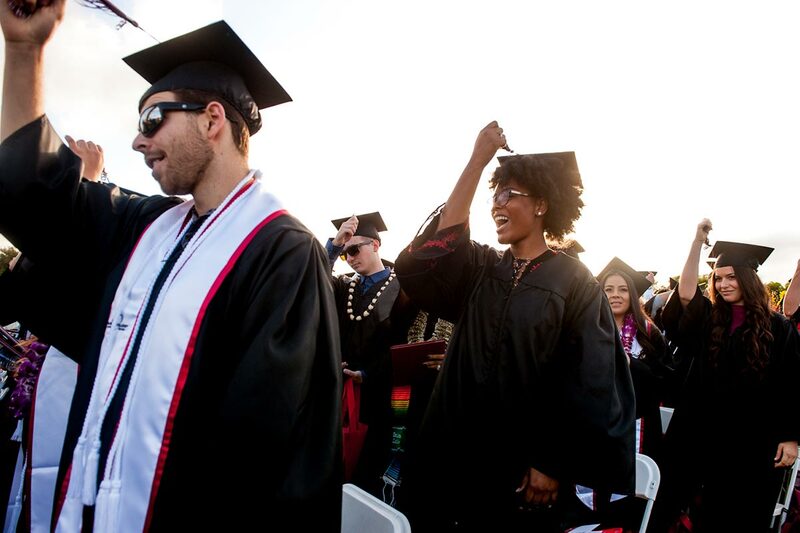 However, students who withdraw from all classes or receive a grade of F, FW, W, or NP, in all classes, will still be subject to an eligibility calculation that may result in financial aid funds having to be repaid to Palomar College and/or the Department of Education. Students who never attend class will have a reduction of Pell eligibility. If you are eligible for a Pell Grant or a Cal Grant, the grant amount you will receive is based on enrolled units and is prorated, depending on the percentage of full-time enrollment you have on the “freeze date”. Your financial aid eligibility for the term will be based on your unit load, as recorded on September 4th for Fall and February 11th for Spring.. If you are enrolling in a short term course beginning later in the term, you MUST add it through ESERVICES BY THE FREEZE DATE to have the units included in your financial aid unit load. “SWAPPED” classes will not be considered if transaction takes place after the freeze date. Classes added after the freeze date will not be included in your financial aid unit load for financial aid purposes for the term. Classes dropped after this date will not be deducted from your financial aid unit load for financial aid purposes for the term, unless you drop all your classes or unless the class is never attended. 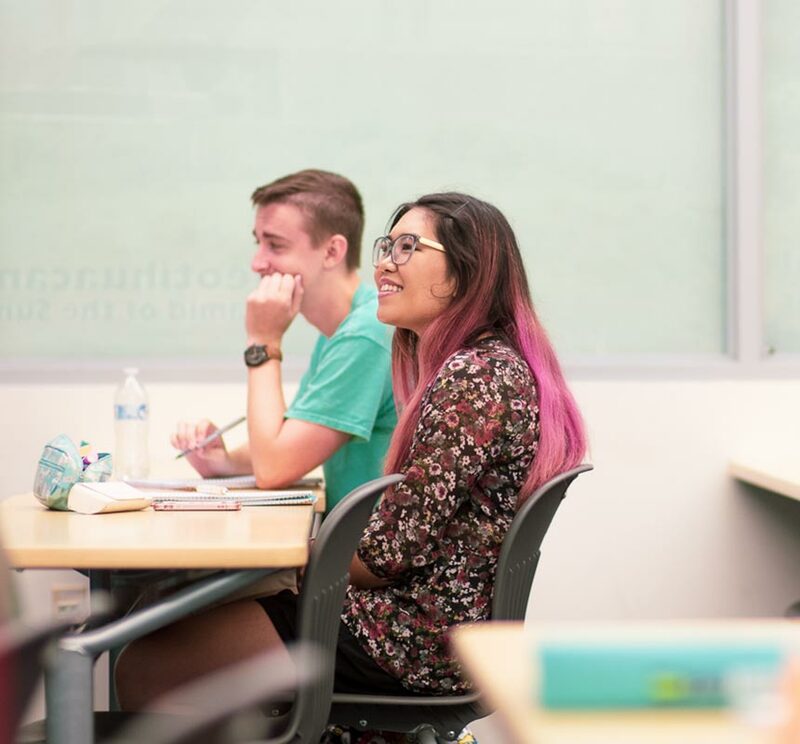 Students who completely withdraw from classes or receive grades of F,FW, W or NP in all classes will still be subject to an eligibility calculation that may result in financial aid funds having to be repaid to Palomar College and/or the Department of Education. Please click here for our Withdrawal and Return to Title IV (R2T4) policy. This “freeze date” is ONLY for financial aid purposes – it does not affect any other eligibility, such as Veterans’ benefits or EOPS. Direct Loans and/or CCPG Fee Waiver eligibility is NOT affected by the “freeze date”. Credit by Exam, Non Credit, Audited and wait-listed courses do not count as enrolled units for financial aid purposes. Adds or drops AFTER the “freeze date” will not change funding for the current semester but may impact satisfactory academic progress status. The unit load for students who have not been awarded financial aid by the “freeze date” will be based on the units enrolled in on the day the file is awarded. Please double check your enrollment status in EServices prior to the “freeze date” to ensure that you are properly registered in the correct classes.